MORE NUMBER FUN in a row ! 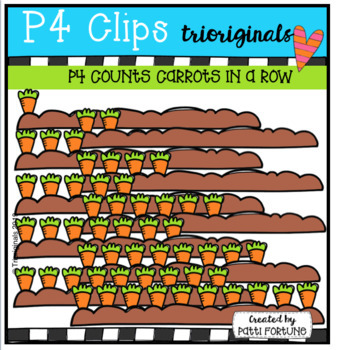 P4 COUNTS IN A ROW is another great way for your students to work on their Numeracy Skills. Each number is represented by a fun image lined up in a row! 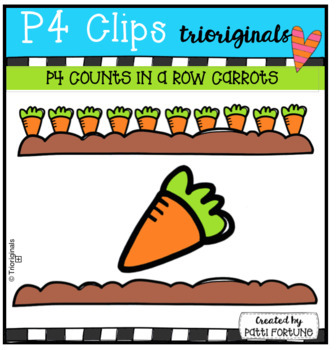 Great for building numbers as each of the rows can be stacked or lined up side by side. Each Set also includes an individual counting image and a blank row.